Mercury Marine said it will continue to support B.A.S.S., with the announcement of a new sponsorship of the world’s largest fishing organization. Mercury said in a statement that it will be a premier sponsor of the biggest stages in bass fishing while also sponsoring its youth and grass-roots programs. These include the Bassmaster Classic, Bassmaster Elite Series, Basspro.com Bassmaster Opens Series, TNT Fireworks B.A.S.S. Nation Series, Bassmaster Team Championship, Carhartt Bassmaster College Series presented by Bass Pro Shops and Mossy Oak Fishing Bassmaster High School Series presented by Academy Sports + Outdoors. The partnership includes a new Mercury Concert Series. These free concerts will take place before Saturday or Sunday weigh-ins at Elite Series events held this year on Lake Fork, Lake Guntersville, St. Lawrence River and Cayuga Lake, as well as the Angler of the Year Championship. “Mercury and B.A.S.S. have worked together to advance the causes of conservation, youth development, and expanded opportunities for recreation and competition on the water,” said Michelle Dauchy, Mercury Marine chief marketing officer, in the statement. 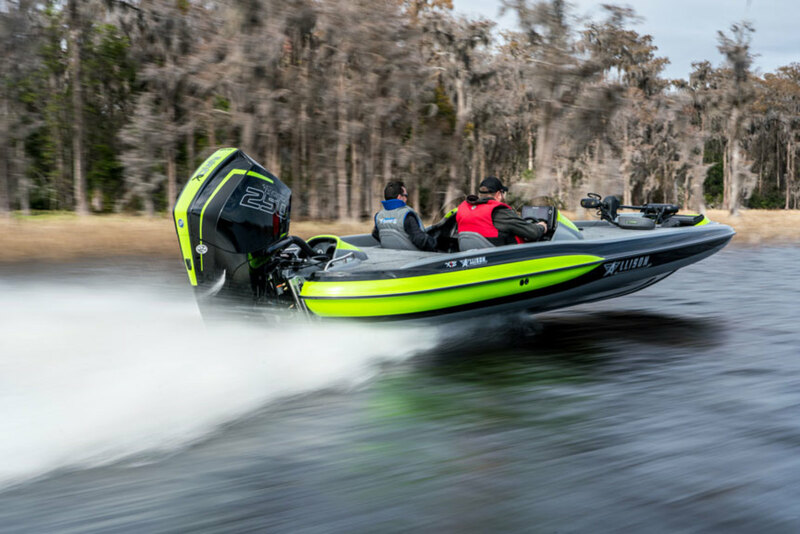 “Mercury will continue to innovate outboard engines that give bass anglers a competitive edge, and we&apos;ll also find new and creative ways to elevate the sport,” Dauchy said. Dauchy said Mercury will also have a strong presence in B.A.S.S. media platforms, including Bassmaster Magazine, The Bassmasters TV Show and Bassmaster.com.